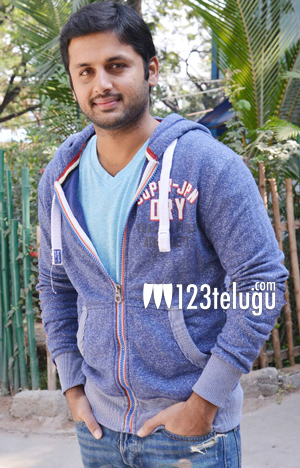 Star hero’s daughter to romance Nithiin? We have already reported that actor Nithiin’s next movie will be directed by Hanu Raghavapudi of Nani’s KVPG fame. The film is touted to be a romantic thriller and it will be produced by 14 Reels Entertainment banner. According to the latest update, the makers have approached Kamal’s daughter and one of the leading actresses down South, Shruti Haasan, To sign her on for the leading lady’s role. Even though Shruti is keen on accepting the offer, she is currently revising her diary to allot the dates.